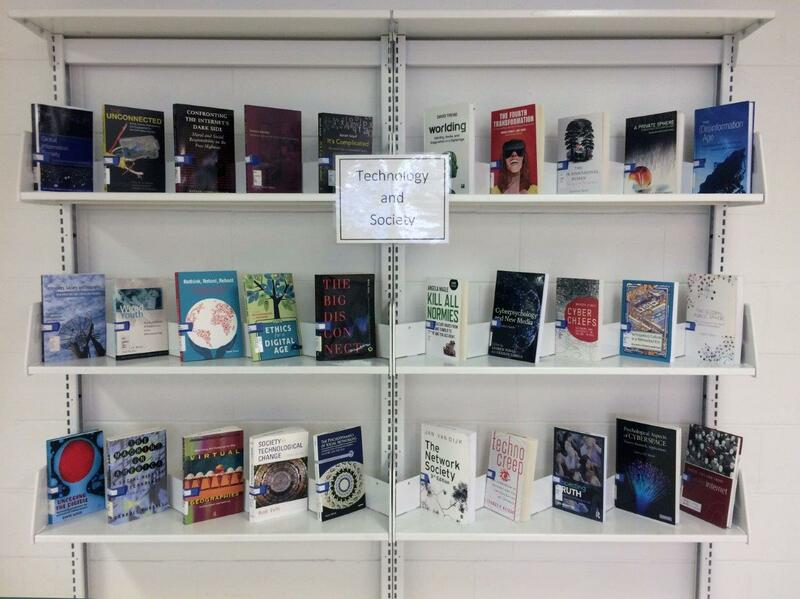 Come and check out the new Redpath Book Display in the Humanities and Social Sciences Library: Technology & Society. If you’re interested in the political, social, or psychological impacts of digital technologies, social media use, big data, or privacy and surveillance, you’re sure to find a title of interest. 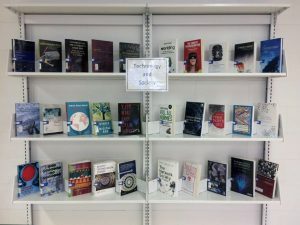 The display will be up until February so take a break and browse the shelf…better yet, borrow a book! Happy reading.